The Sigma 56mm f/1.4 DC DN Contemporary is a fast telephoto prime lens designed for Sony E-mount and Micro Four Thirds mirrorless systems. 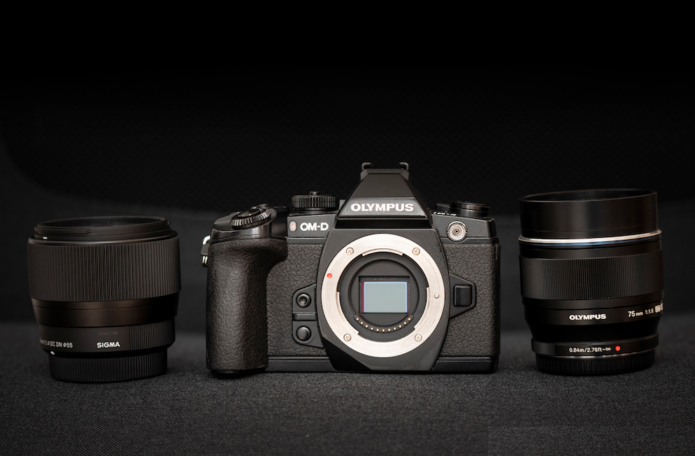 It becomes the third 1.4 lens in the series, following the popular 30mm f/1.4 and 16mm f/1.4. With its 112mm coverage in Micro Four Thirds terms, it targets those in search of a fast yet affordable mid-telephoto prime for portraits, low-light work, travel and more.